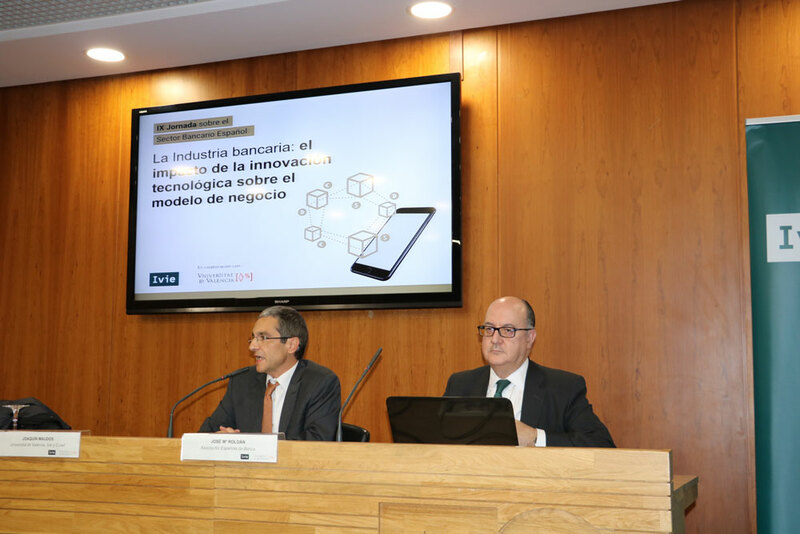 The Chairman and CEO of the Spanish Banking Association analyzed the opportunities and risks of financial technology (fintech) at the 9th Conference on the Spanish Banking Sector. 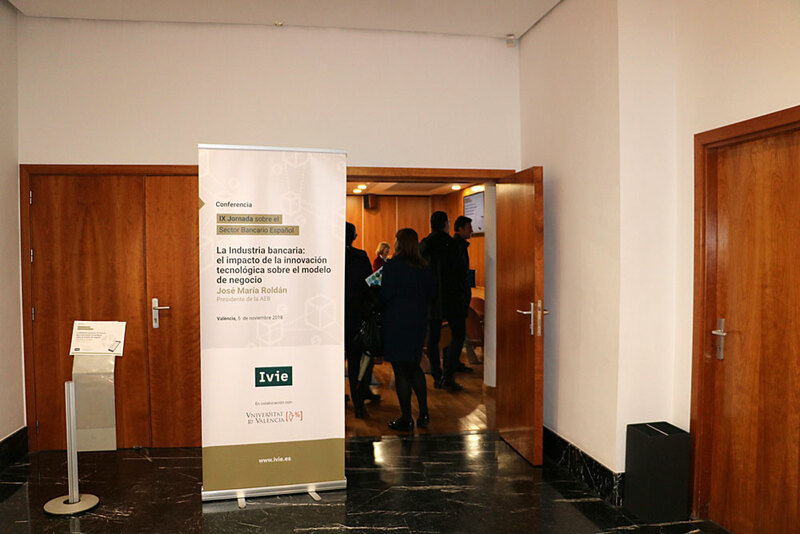 The restructuring, stabilization and capitalization of the Spanish banking sector has allowed it to regain profitability and reduce delinquency. 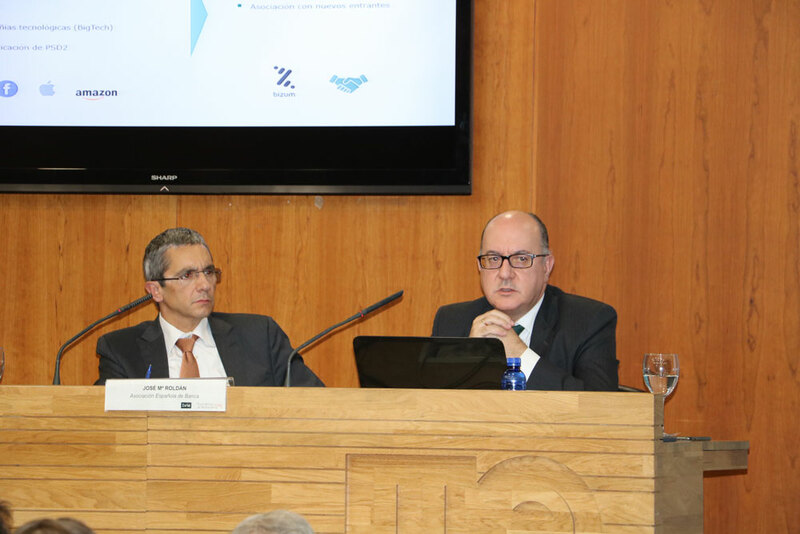 So much so that the Spanish banking sector is now more profitable than the EU’s (8.9% versus 7.2% ROE), as Joaquín Maudos, Ivie Research Deputy Director, pointed out in his opening to the 9th Conference on the Spanish Banking Sector held in Valencia. However, added Maudos, despite this effort, the banking sector’s profitability is currently lower than investors would like. 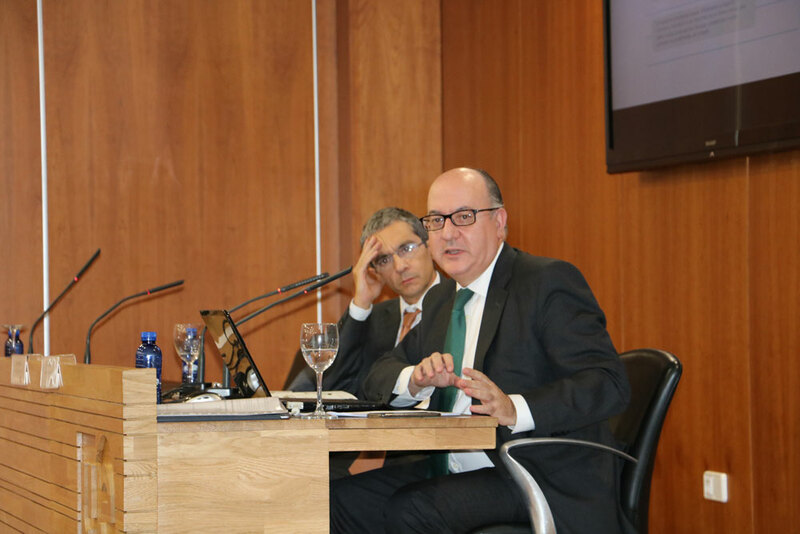 He said several factors contributed to this: low reference interest rates; a high volume of non-performing assets; private-sector deleveraging; regulatory pressure; technological development and the impact of new competitors. Against this backdrop, Maudos highlighted the opportunity that technical innovations like fintech, big data and blockchain represented. But while such advances enable making gains in efficiency, they also entail risks as they turn the competition in the sector up a notch, especially with regards to payment methods. 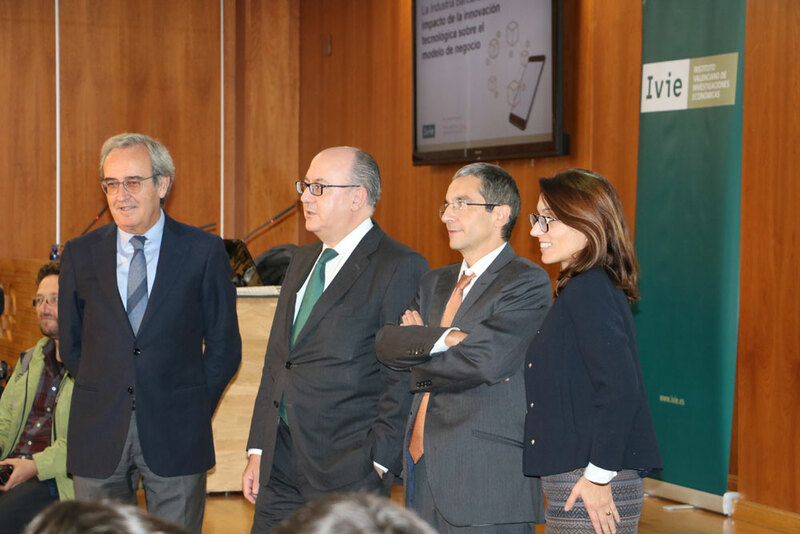 The conference, organized by Ivie, featured José María Roldán, Chairman and CEO of the Spanish Banking Association. 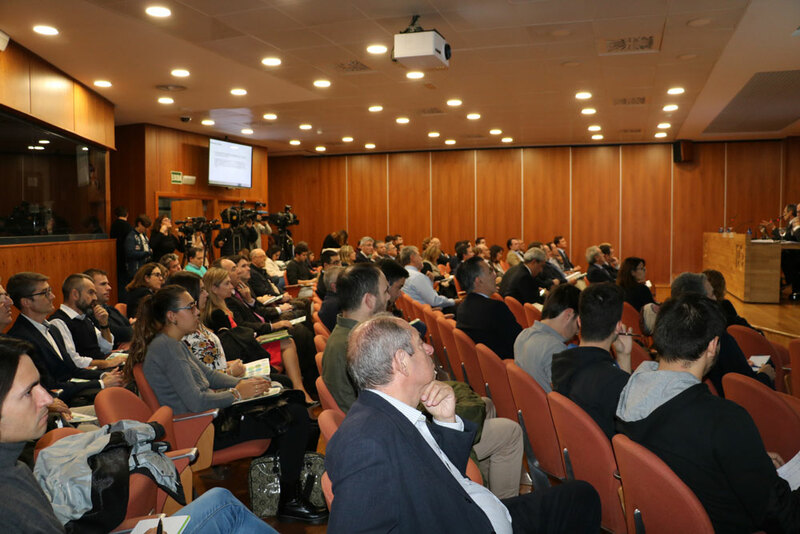 Roldán agreed that digitalization and technological innovation offered opportunities to the sector. “We have a technologically advanced banking system that aspires to be a leader in applying innovation to finance (fintech)”, he said. But in his opinion, “we need to adapt the regulatory and supervisory environment with agility and focusing on innovation to provide security, privacy and protection to the user”. He also insisted on the need for international coordination between entities and authorities to oversee the new ways of doing business and the risks. 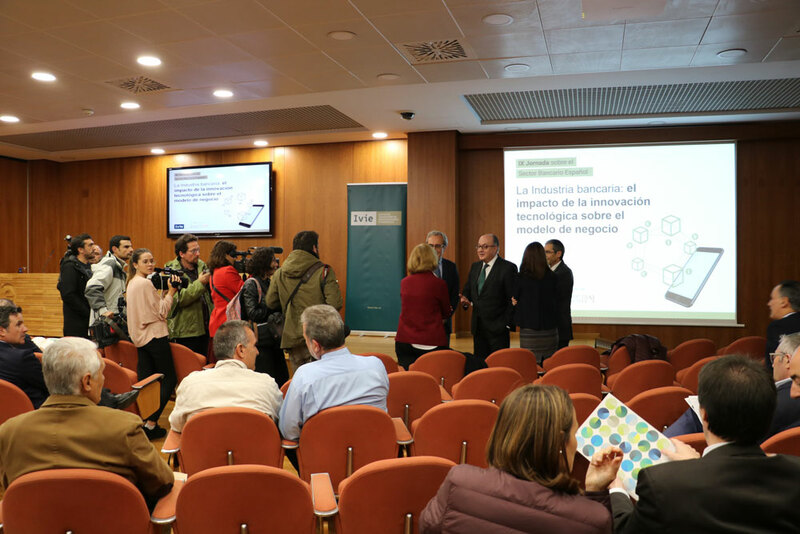 Roldán also highlighted the importance of fostering financial and digital education. 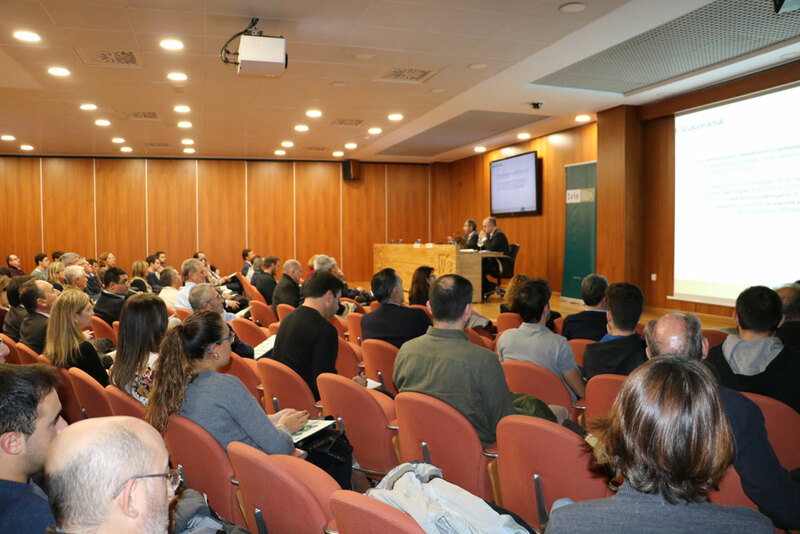 The 9th Conference on the Spanish Banking Sector gathered over 100 people to Valencia, including banking professionals and the general public interested in the future of banking.